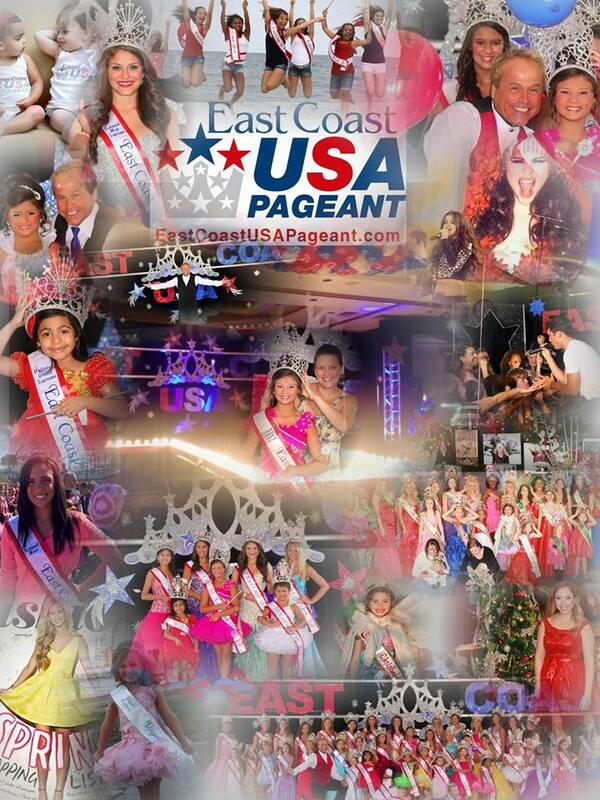 The warm weather and sunshine is here so that only means one thing… the East Coast USA Pageant is growing closer “The Pageant of Summer!” We are so excited to present to you our 15th Anniversary Celebration! We will be having two parties, live performances, special VIP guests and so much more! There will be confetti blasts, the World Famous East Coast USA Balloon Drop, surprises, cash awards and of course GORGEOUS custom crowns! IT’S TIME TO GET EXCITED! There is plenty of time to join us! If you have registered and you are interested in having your hair and make up done for pageant weekend we have some great vendors attending our pageant this year as well as photographers offering photo shoots. Please find the list below. Most offer “natural” prices for those that are 0-11 yrs. old that just would like to get their hair done.